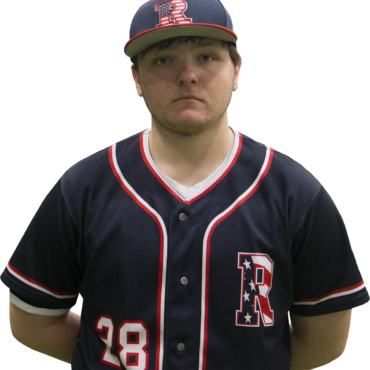 PITCHING: Chase is a very good LHP with a good build and presence on the mound. Chase can locate all 3 of his pitches for strikes down in the zone. His change up has good sink to it and works well off of his fastball. Chase has a very good breaking ball that sweeps down and away from LHH and can locate it on both sides of the plate. DEFENSE: Chase is a plus defensive 1st baseman. He shows good glove and footwork around the bag.